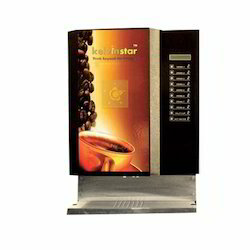 We are offering Cold Coffee Vending Machine to our clients. These machines are based on latest technology and widely used in every sector like schools, canteens, colleges, companies, factories, hospitals, institutes, offices etc. Moreover, this machine is tested on varied quality measures so as to ensure its flawlessness. 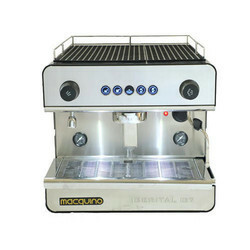 Clients can avail this machine from us as at best in market prices.